That cool north wind isn’t your imagination. Mother Nature has turned a page in her book, the summer heat is giving way to more bearable temperatures, and fish throughout the Northeast will respond to the changing seasons. Don’t touch that dial or take the boat out too early; we have plenty of fishing opportunities between now and Thanksgiving.Multispecies trips are common and practical at this time of year, with so many fish in play as they go about their migrations: some moving south, some coming inshore, some getting ready to head out to deeper water, schooling in the process, most hungry and ready to take a lure or bait when conditions are right. 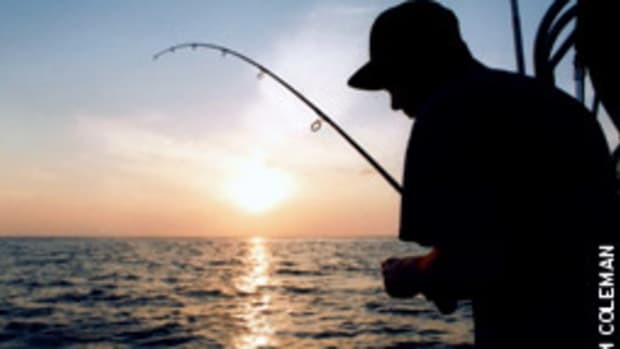 In the confines of Long Island Sound it’s easy to fish for bass or blues early in the day and then switch over to blackfish, porgies or sea bass later on. 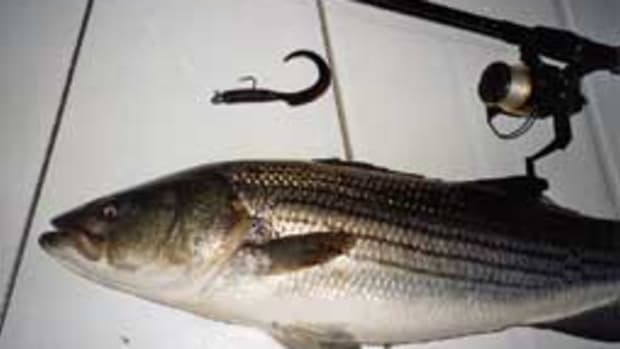 Down off New Jersey, it’s standard practice for some boat owners to treat their guests to striper trolling early in the day, then drop a baited hook on one of the many artificial reefs. 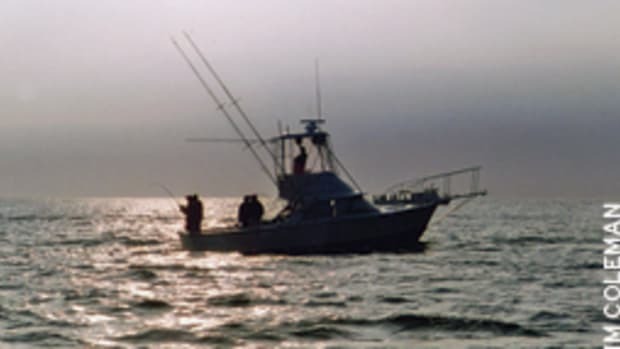 Off Montauk, N.Y., it’s easy — weather permitting — to go sea-bass fishing on the rocky bottom all around the famed Cartwright Grounds south of the point and finish the day diamond-jigging for bass and blues in one of the many rips closer to the point. And if you’re heading back across the Sound to a Connecticut port, some skippers give their guests still one more shot at some fishing — maybe checking out The Race on an evening ebb tide, perhaps enjoying a great sunset. I’ve fished off Rhode Island’s Sakonnet Point in the fall, casting live eels into the rocks for stripers early in the day with Capt. Charley Soares, then switching gears around midmorning as a school of bonito starts chasing bait on top off West Island. We put away the heavy bass tackle and switch over to light spinning, tying lures directly to 12-pound mono and getting bites from the eagle-eye bonito, which are often line-shy of heavy bass leaders. 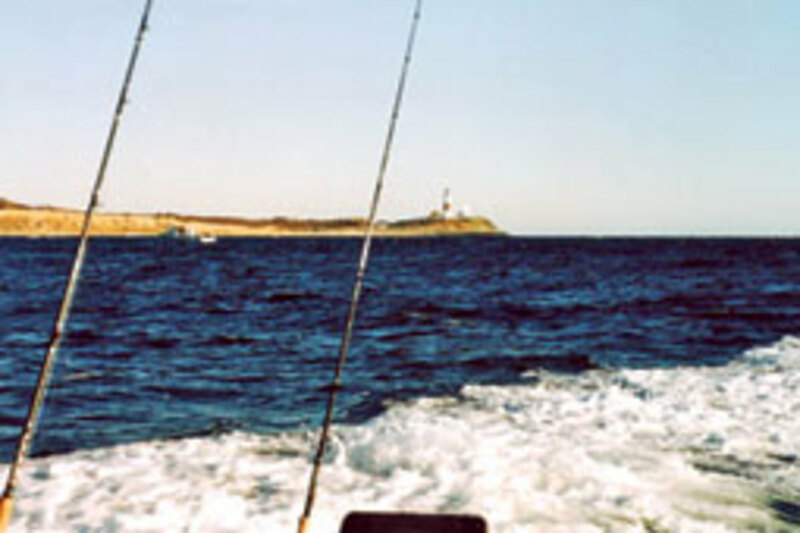 Up off Massachusetts, anglers in places such as Manchester Harbor might steam out to the other side of Stellwagen Bank for the last cod fishing before the winter closures, or stop around the east edge of the bank and troll or use heavy spinning tackle with butterfly jigs for bluefin tuna. Anglers using the latter technique are landing bluefin weighing more than 200 pounds, some heavier. Capt. Jimmy Koutalakis of Arlington, Mass., has put his charters into even bigger fish, including a bluefin around 300 pounds off Chatham on a heavy spin rod rigged with 80-pound braid, 100-pound fluorocarbon leader and jigs from 7 to 10-plus ounces to get down fast in the heavy tides at the elbow of Cape Cod. Jimmy has doubled up on fish species on many trips. I’ve made the long run down to the Fishing Rip from the Bass River in a single day, thanks to the speed of this 31-foot SeaVee. 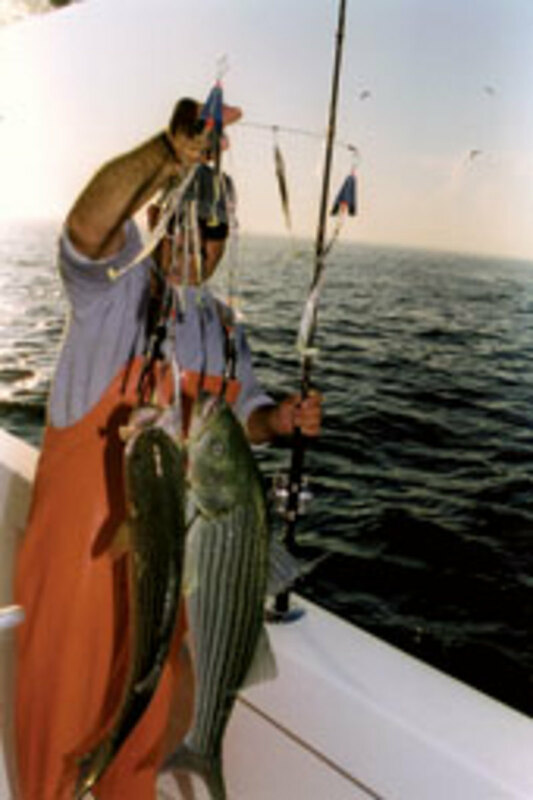 And on the way home we’ve trolled up a quick six keeper striped bass on his homemade umbrella rigs off Monomoy. 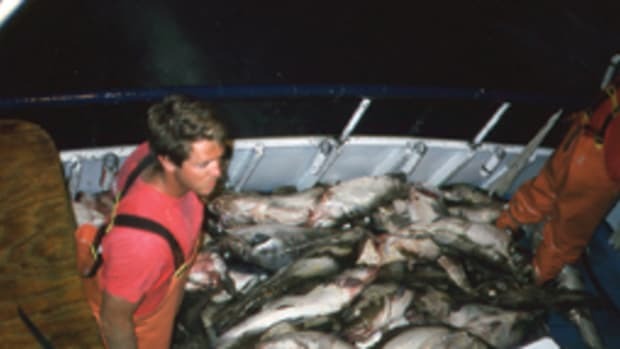 Jimmy has also fished for tuna on the east side of the southern end of Stellwagen, catching his share of school tuna, and then cranked up the Cummins diesel for a run about 10 miles offshore for cod jigging in 260 to 290 feet of water. At times he has also drifted live eels for late jumbo striped bass on the southwest corner of Block Island, R.I., in November before turning his attention to the rocky bottom on the south side of the island, catching jumbo porgies before calling it a day. Capt. Kerry Douton of Dot-E-Dee Sport Fishing out of Niantic, Conn., is also developing multispecies trips. He might start the day trolling for bass at Valiant Shoal if the tide isn’t running hard at first light and move to some deep humps on the south side of Fishers Island, N.Y., trying for the last of the fluke before that season closes. After that, he might head east a bit to fish on numerous wrecks he has uncovered from Watch Hill down to Charlestown, R.I., perhaps drifting for sea bass. 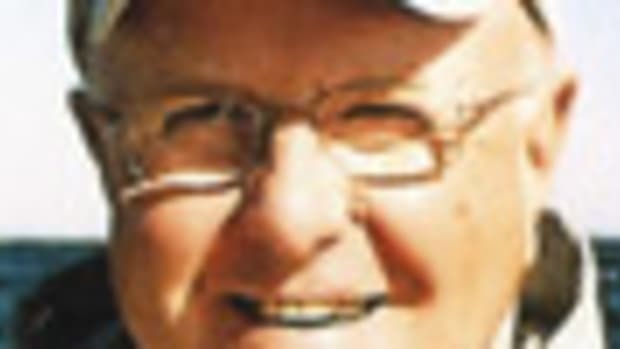 He’s usually back at the dock in plenty of time to unload and get the boat cleaned up before dark — and get his people on the road. On some of our last cod trips of the fall from the Annisquam River in Gloucester, Mass., guests aboard Capt. 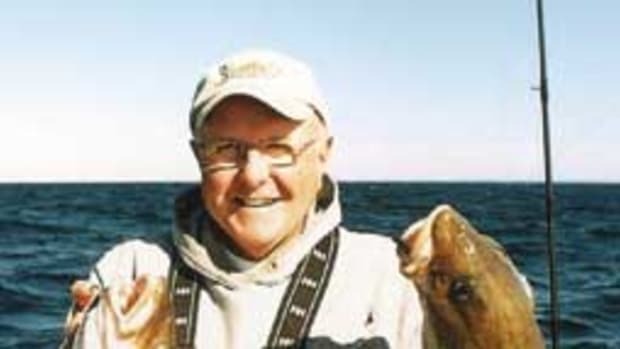 Pete Shea’s fine 36-footer sometimes see stripers chasing bait around at the sandbar on the north side of the river, nice targets for a popper or plastic lure. After that, it’s easy running to Pete’s cod spots on Lower Jeffreys Ledge, 10 to 15 miles off Halibut Point. On some days Pete can catch bass right off his dock, those taking a hunk of fresh herring on the bottom while he readies the boat for the day’s charter. In addition to fishing for different species on the same day, fall brings lighter crowds on the water — and sometimes on the way home in the car. The Saturday evening drive for me from Gloucester to Westerly, R.I., after a day of jigging for cod is much easier without the summer tourists returning from northern New England. The fall offers many ways to enjoy a day, both with the boat and America’s greatest sport: pro football. 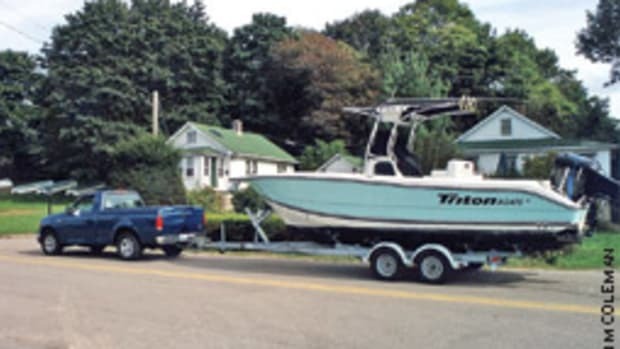 Many people head out early on a Sunday for fishing, but have the boat and catch cleaned up in time to be home in the La-Z-Boy, munchies at the ready, for a 1 p.m. kickoff. And if you’re inclined to sneak out for a late afternoon trip, there’s always Monday Night Football. Life is good, and if your boat is still in the water, you’re living large. Your team is up at the end of the first half and you’re already planning the next fishing trip, maybe calling your buddy during halftime to remind him which team is winning and give him a time to be at the boat. The fish are biting.